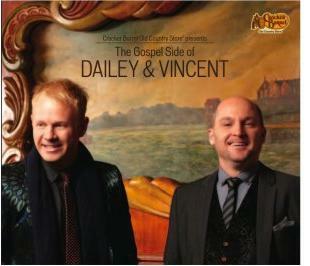 The Number One Bluegrass Music Duo, Grammy-nominated duo Dailey & Vincent will be visiting the local Cracker Barrel Old Country Store® in Marana, Arizona to catch up with fans and sign autographs in support of their new album The Gospel Side of Dailey & Vincent. The project is the duo’s first-ever Gospel album and their second CD with the Cracker Barrel Old Country Store® exclusive music program. Lebanon, TN -- Rounder Records recording group Dailey & Vincent were honored with multiple awards during the Society for the Preservation of Bluegrass Music of America (SPBGMA) awards show on February 5, 2012 in Nashville, Tenn. 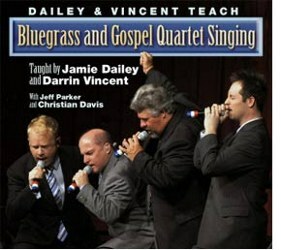 Together they won Gospel Group of the Year (Contemporary), Vocal Group of the Year, and Overall Bluegrass Band of the Year. Separately, Jamie Dailey earned Entertainer of the Year and Contemporary Male Vocalist, and Darrin Vincent earned Bass Performer of the Year. 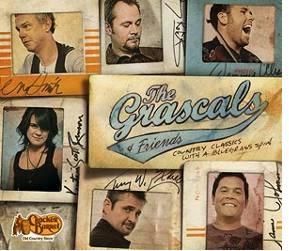 In addition, acclaimed bluegrass group The Grascals was named Instrumental Group of the Year at the 39th Annual SPBGMA Awards. The Society for the Preservation of Bluegrass Music of America (SPBGMA) held their 29th National Convention and the 38th Anniversary Bluegrass Music Awards February 2-5, 2012. The four-day event was held at the Sheraton Music City Hotel in Nashville, Tennessee. The awards were posted by SPBGMA yesterday evening. The awards are the big item of the convention and we have the winners listed below. 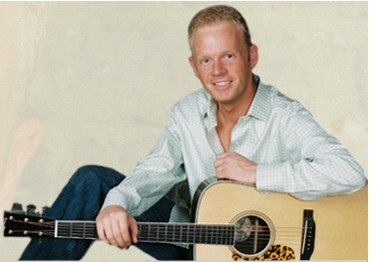 Jamie Dailey, pictured, took home the 2012 Entertainer of the Year honors. Lebanon, TN -- Hundreds of thousands of people across the country stopped by Cracker Barrel Old Country Store during 2011 for some good country cookin' and thousands of them also bought some good bluegrass music. Billboard.com recently ranked the Top 50 Bluegrass Albums of 2011 based on sales data provided by Nielsen SoundScan and two Cracker Barrel exclusive music program CDs earned spots on the list. 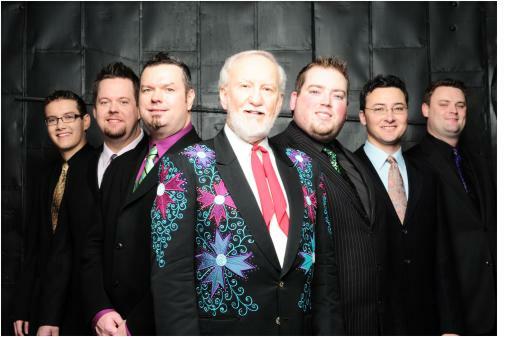 One of America's favorite and talented bluegrass music festivals is scheduled for May 10 through 12, 2012. It is time for the 32nd Annual Doyle Lawson & Quicksilver Bluegrass Festival which will be held from 12Noon-11pm at the Denton Farm Park, 1072 Cranford Road, Denton, NC. The 2012 festival will, as usual, feature some of the hottest bluegrass artists performing today.